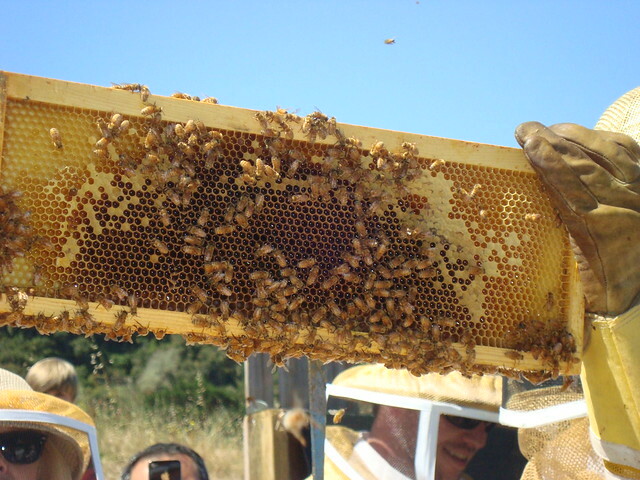 Beekeeping and extracting honey is an ancient practice currently being elevated into an exciting new art form in Monterey County. 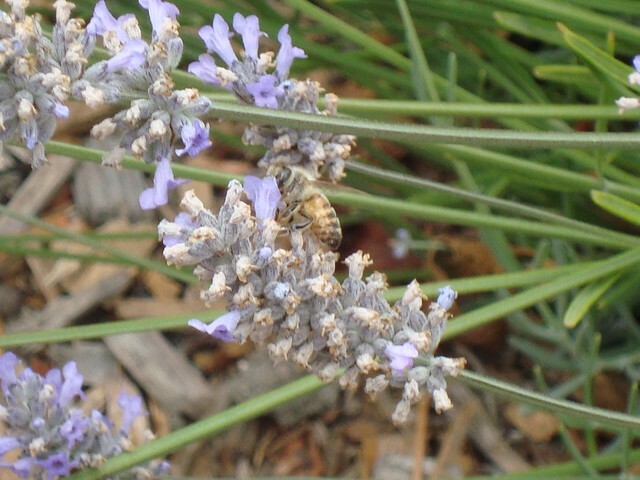 John Russo, founder of Carmel Lavender, is the humble and thoughtful caretaker of nearly one hundred hives. Although this may sound like a lot, it is the perfect scale that allows John to give personal attention to the health of the bees, sustainable production of honey and the distinct personality of each hive. Did you know some beehives are gentle and calm while others can be excitable? This consistency of change and diversity is the most exciting aspect of beekeeping. The bees are doing all the work while the beekeeper, as John says, attempts to “put the meadow in the jar.” Each season produces new flowers, different pollen and therefore a truly unique honey that will have distinct nuances from season to season and year to year. Plus, in Carmel Valley, there is an even wider variety of honey profiles due to the region’s many microclimates and rich assortment of flowers, fruits and vegetables. The exquisite honey John produces caught the attention of the folks at Carmel Valley Ranch, who already had a bee experience program in place which invites participants to suit up in a beekeeping suit to get up close and personal with the bees, taste honey straight from the hive and take home a travel-size lavender beeswax balm. And now a truly adventurous program is underway at Carmel Valley Ranch. Sommelier Mark Buzan recently undertook the enterprise of identifying tasting notes of various honeys to pair with wines and the culinary dishes prepared by Chef Tim Wood. “It was a humbling experience to spend an hour on four honeys when I could identify notes on four wines in few minutes,” said Mark. “Honey offers a subtlety of change that is truly exciting to capture.” Look for these unique trios of flavor pairings coming soon from Carmel Valley Ranch Kitchen. To learn about beekeeping attend a daily tour at Carmel Lavender Farm or book yourself a unique tour such as their Farm Visits, Lavender Harvests, Tours and Tea, Bee Experiences and crafting artisan soaps. If you want to really absorb the tranquility of the Carmel Valley terrain, spend some time at the Carmel Lavender Tiny House; and enjoy ten acres of private gated countryside and upon request, private classes including apiculture, soap making, and essential oil extraction. Additional honey adventures await at Carmel Honey Company, founded by Jake Reisdorf, who is just 14-years-old! What began as a school project has turned into a passion to spread the word about the importance of honeybees and other pollinators that are responsible for one-third of the world’s food as well as the message that only 25% of the honey found in stores is real: the rest are poor imitations. 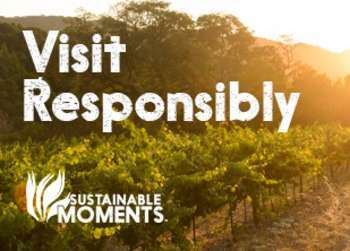 He and his family take care of 125 hives and offer beekeeping services to locals as well as businesses such as Monterey Beach House and Bernardus Lodge & Spa. 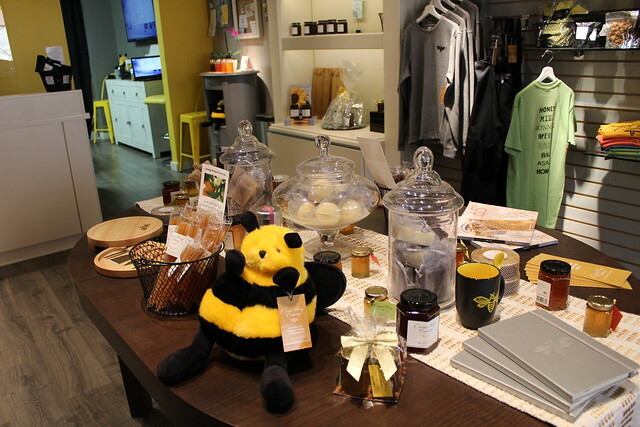 They also just opened their first store in Carmel Plaza where visitors can enjoy different honey tastings to highlight the various honey scents. Their tasting wheel helps guests determine nuances in honey such as nutty, spicy, or hints of caramel. 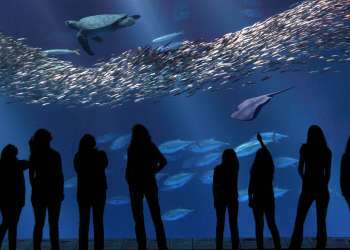 You can also try local honey in dressings, marinades, as a pickling liquid or as a finishing ingredient drizzled on anti-pasta and charcuterie plates at Monterey Bay Aquarium. 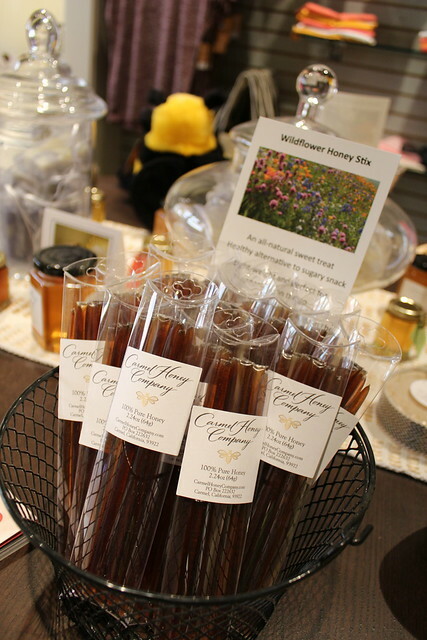 Carmel Honey Company is on a mission to travel around the world and bring back these honeys for you to enjoy in Monterey County and give back to the beekeeping community through donations on every purchase. “When you buy some of my honey, you are also helping to make a difference,” said Jake. Nowhere is honey more a kaleidoscope of flavors, a fleeting palette that varies with rain, sun, or fire than in Monterey County. Join the movement to appreciate the precious snapshot the bees offer us with each season here on California’s Central Coast.